Great Barrier Reef is famous for its natural beauty both underwater and above the water. The Great Barrier Reef is a combination of over 2900 individual reefs, 900 islands and is spread across an area of 344,400 sq. kilometers. 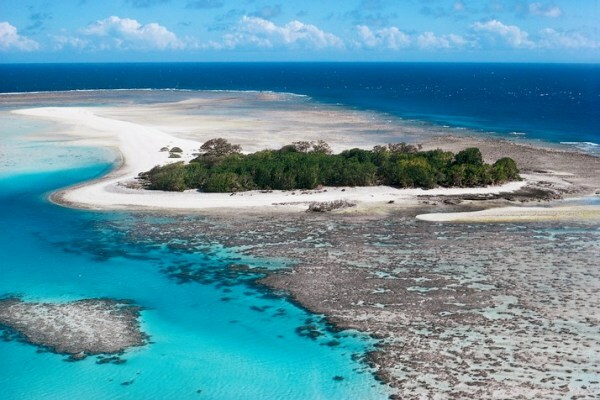 The Reef which is a great attraction to the tourists is located in Coral Sea, off the Australian coast of Queensland.